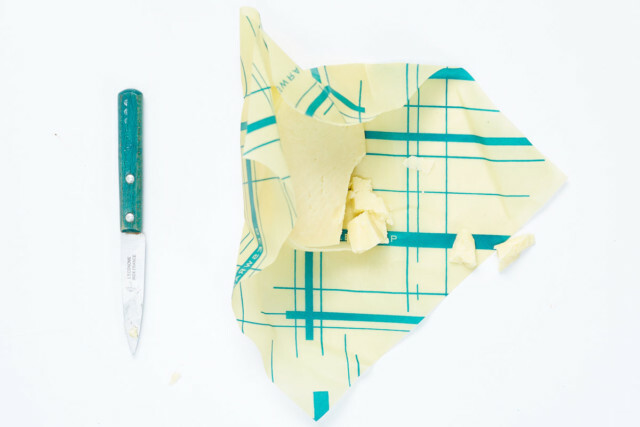 Wrap bread, cheese, vegetables, or cover a bowl! 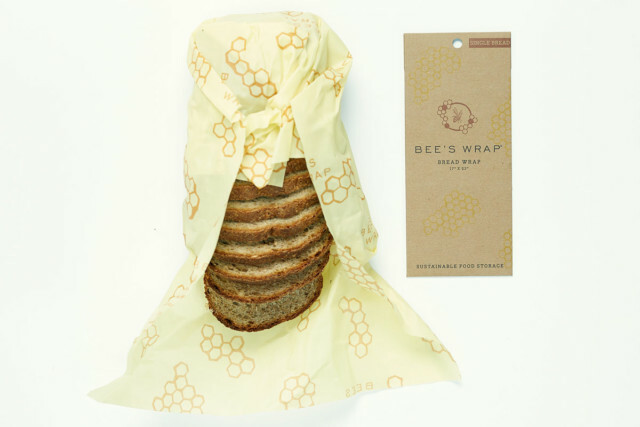 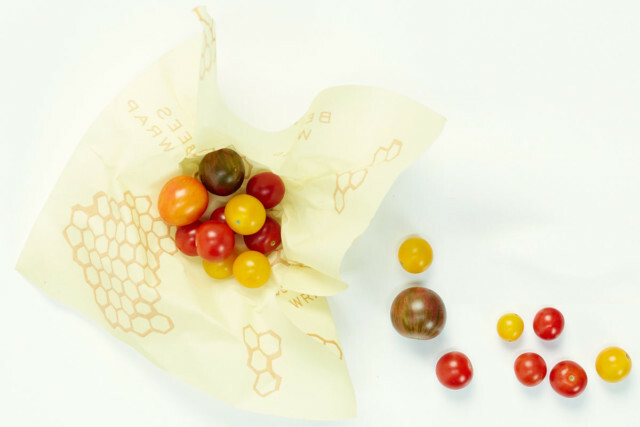 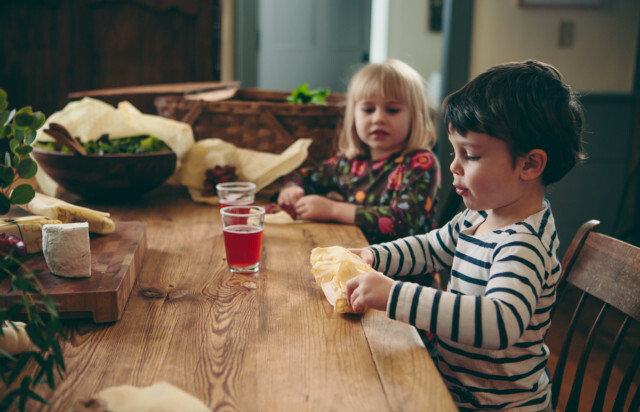 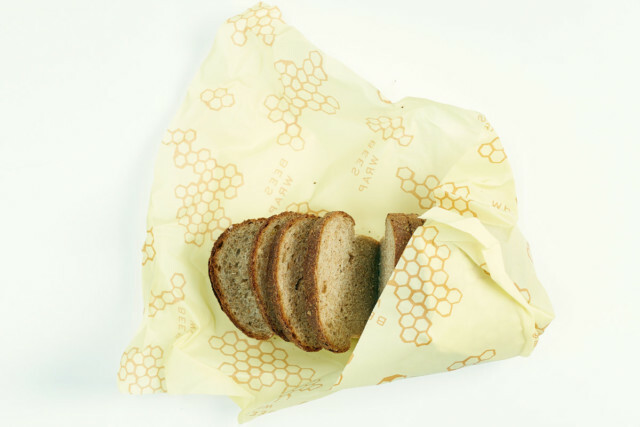 Bee’s Wrap® is the sustainable, natural alternative to plastic wrap for food storage. 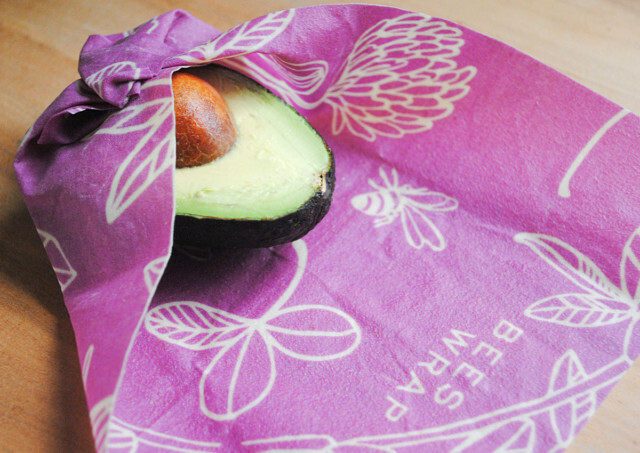 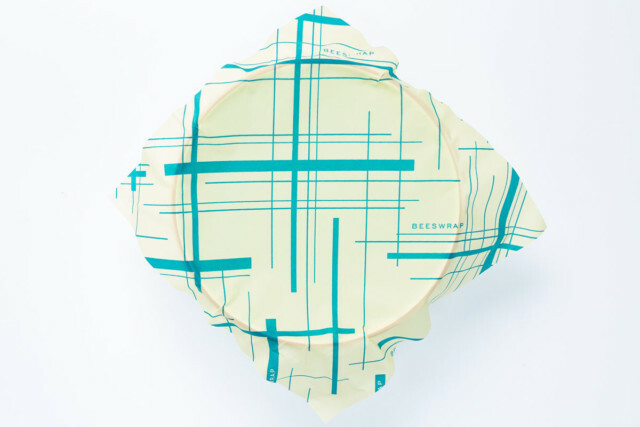 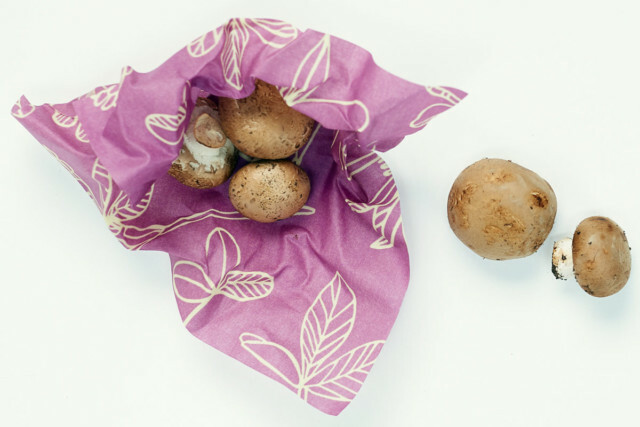 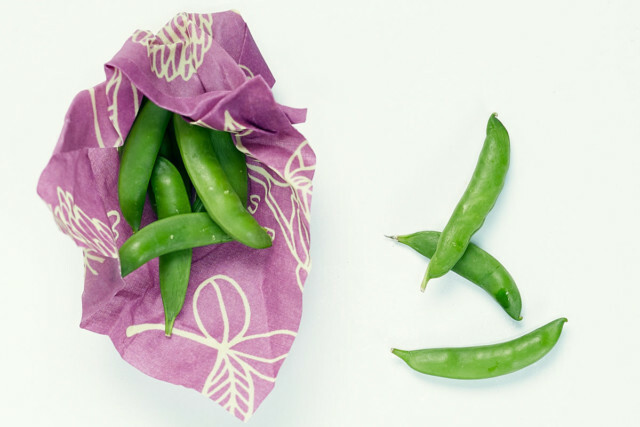 Use the warmth of your hands to soften the wrap, create a seal, when cool the wrap holds its shape. 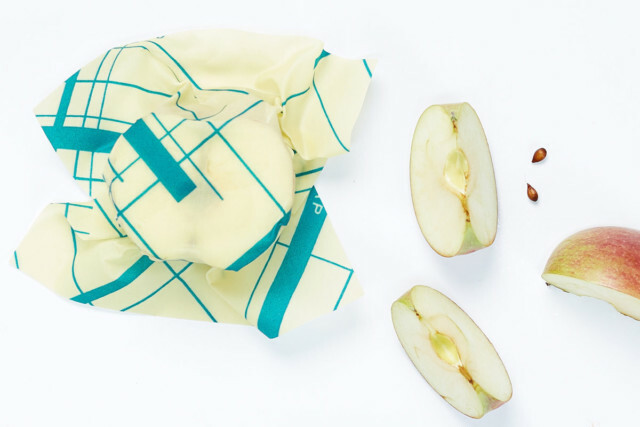 Reusable. 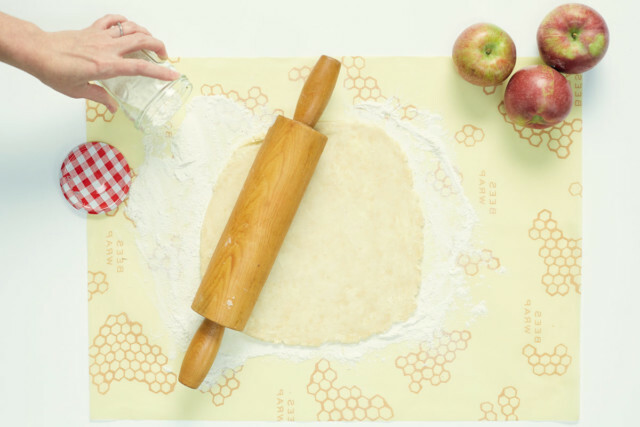 Wash in cool water. 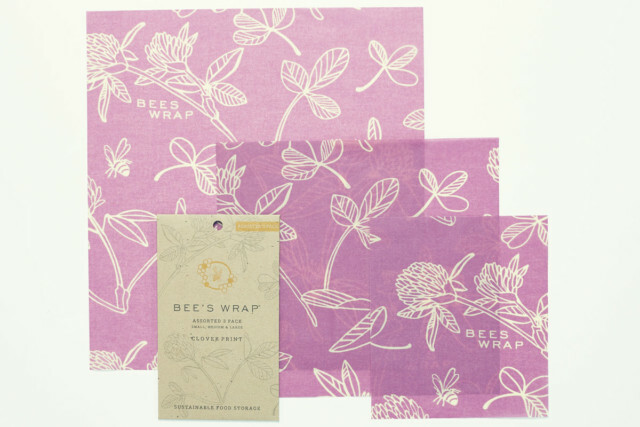 Made of beeswax, organic cotton, organic jojoba oil and tree resin. 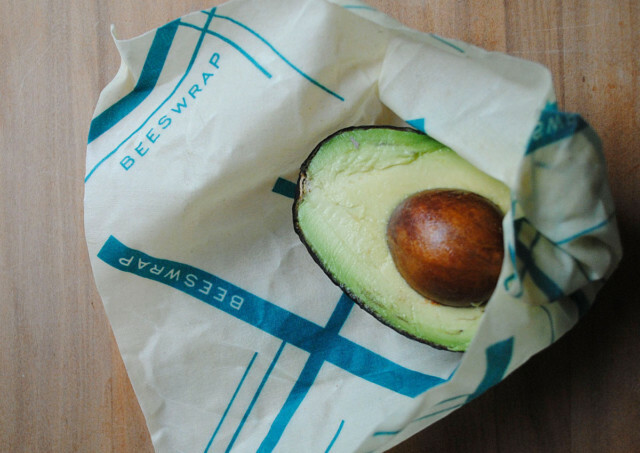 1 Small (7″ x 8″) wrap a lemon, avocado or small snack. 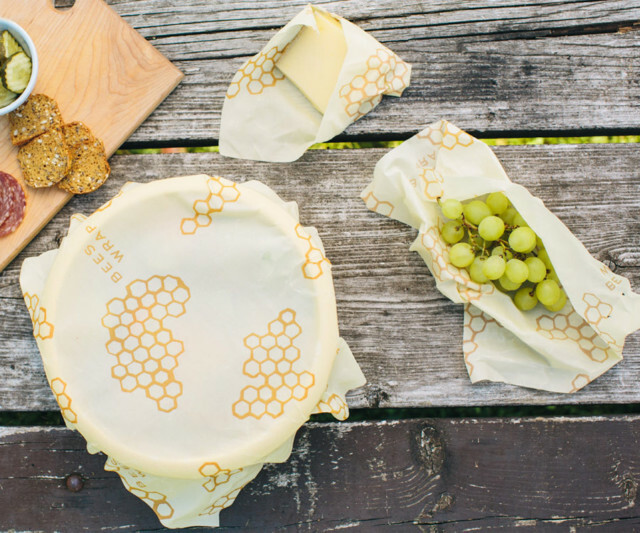 1 Medium (10″ x 11″) wrap cheese, carrots, herbs, or cover a bowl. 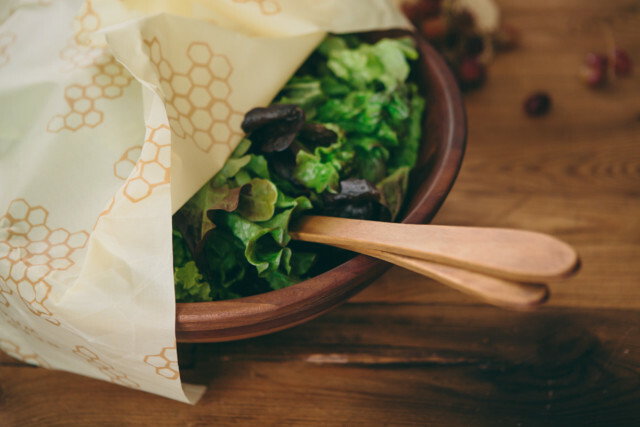 1 Large (13″ x 14″) wrap half a melon, greens, baked goods or cover a bowl. 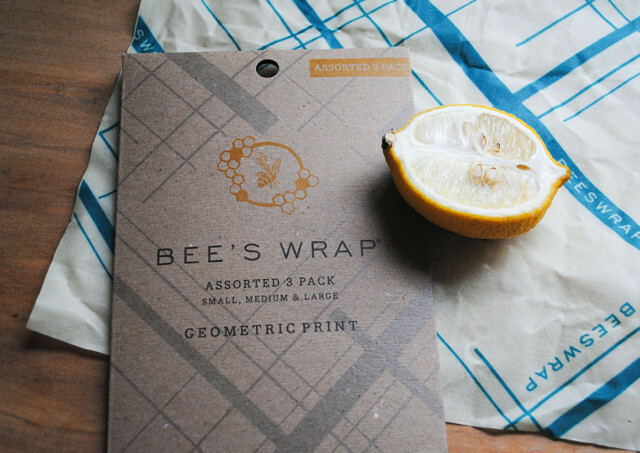 How do I use my Bee’s Wrap? 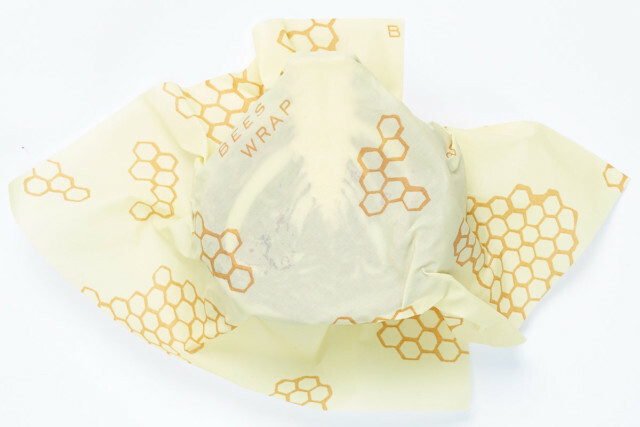 How do I care for my Bee’s Wrap?